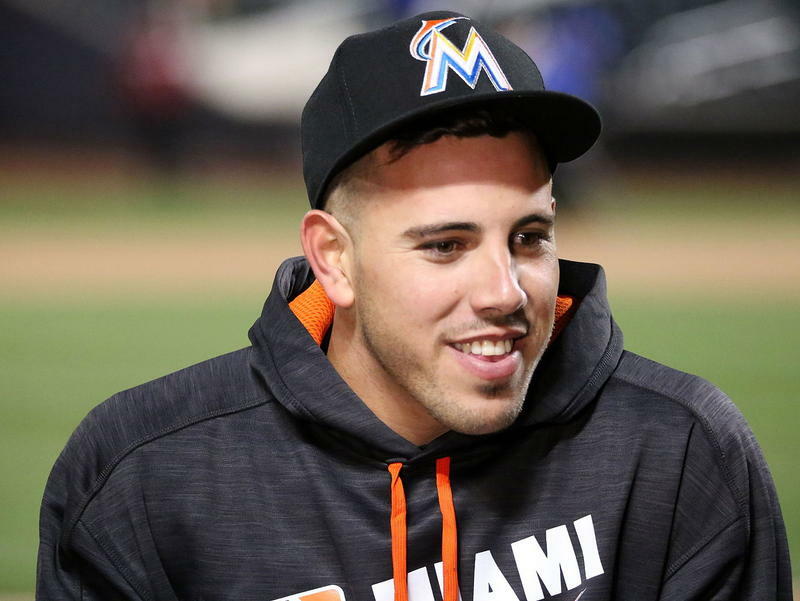 This hour, we mourn the loss of 24-year-old Miami Marlins pitcher Jose Fernandez, who died in a boat accident over the weekend. 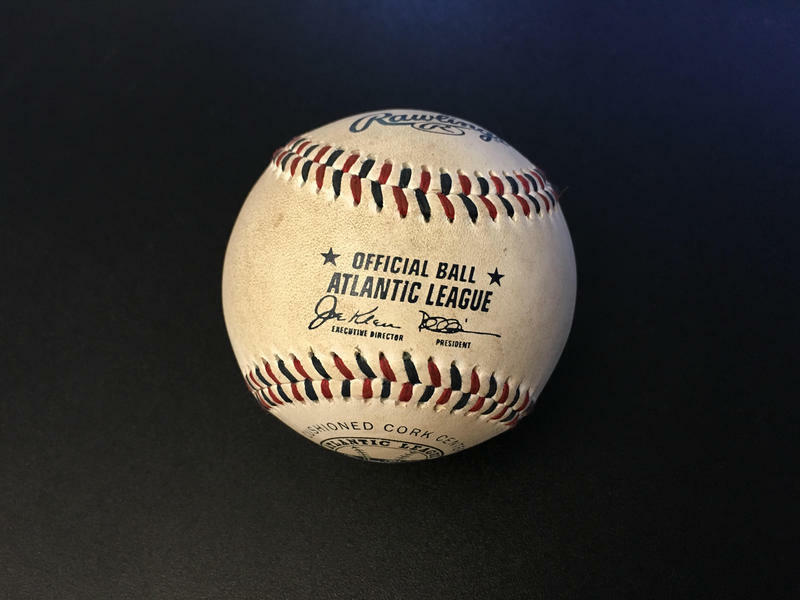 The insurance company that will pay to finish Hartford’s minor league baseball stadium is already fighting to get its money back. Arch Insurance is demanding nearly $19 million from the developer and at least one other company. The insurance company behind the ousted developers of Hartford's stalled minor league baseball stadium has agreed to take over and pay for the completion of Dunkin' Donuts Park in time for games in 2017, Hartford Mayor Luke Bronin said Tuesday. 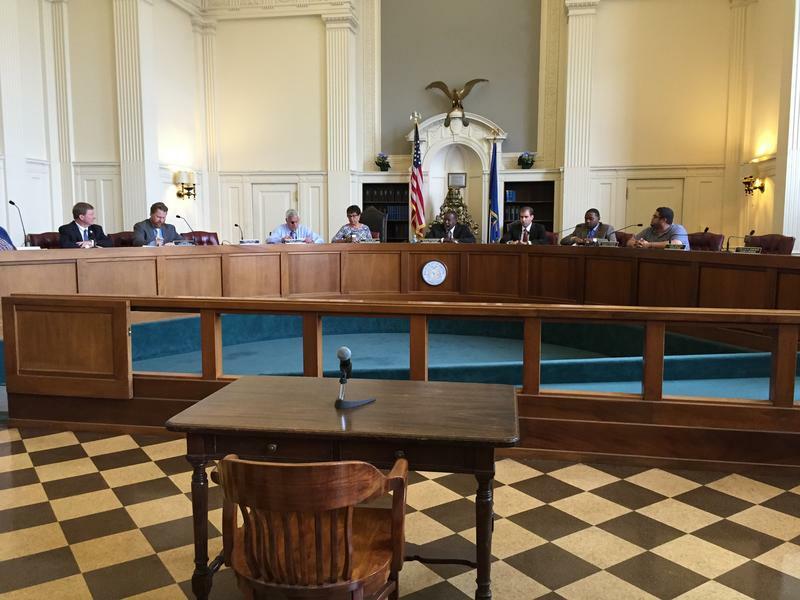 Is the city if Hartford facing Bankruptcy? 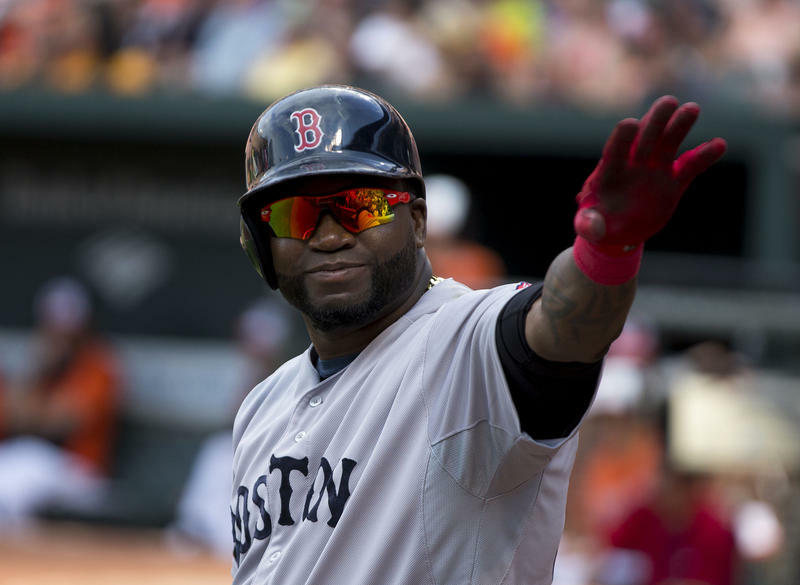 This hour, we explore that question, and the future of the vacant ballpark. 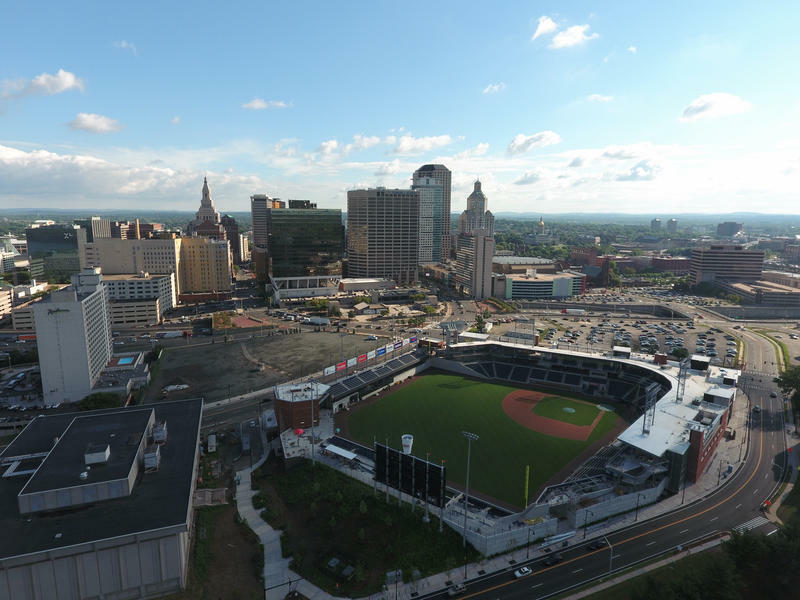 Hartford’s total investment in its minor league ballpark and related developments is over $102 million, according to a new report by city auditors. 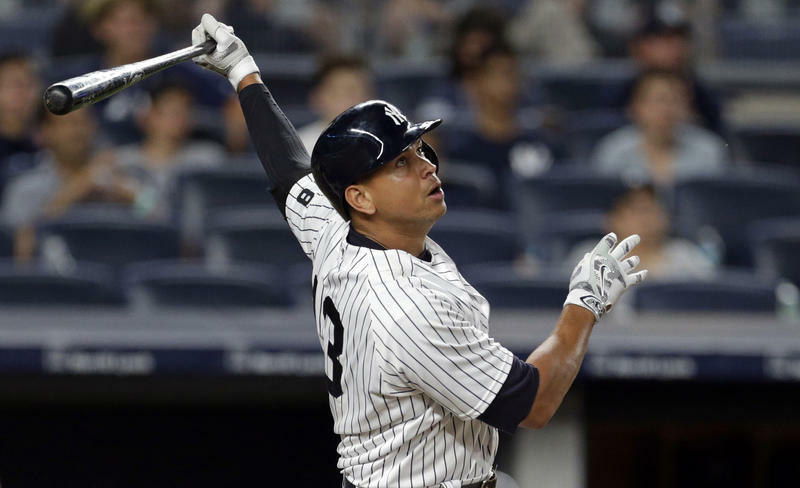 As lawyers for the city of Hartford negotiate restarting construction at Dunkin' Donuts Park, minor league baseball is losing patience. 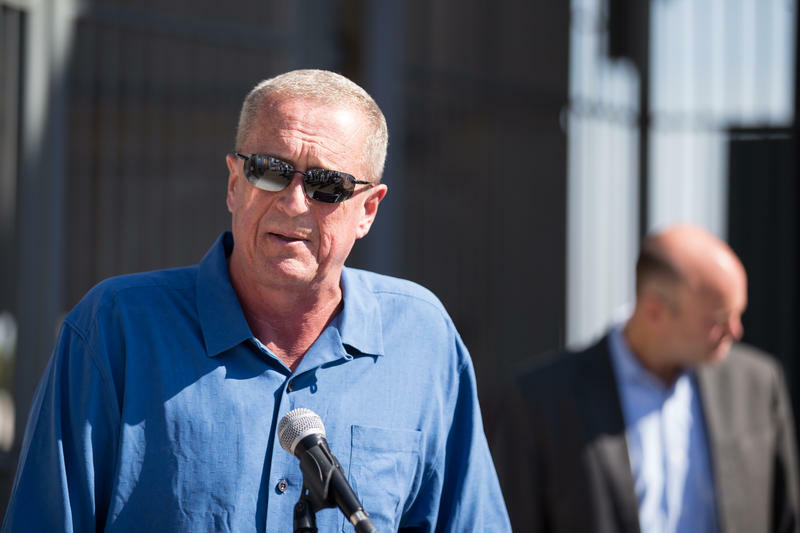 A day after the owner of the Hartford Yard Goats publicly offered to loan the city the money it needs to complete its stalled baseball stadium, Mayor Luke Bronin has declined to take him up on it. 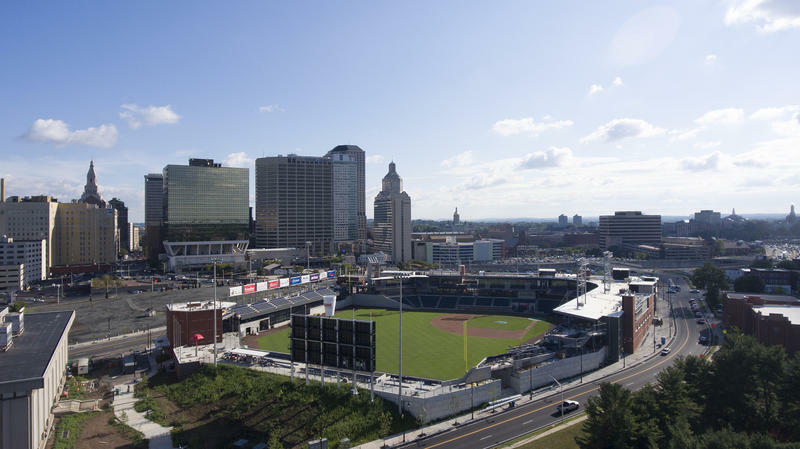 Under intense pressure from Minor League Baseball, the owner of the Hartford Yard Goats said he has offered to loan the city the money it needs to finish Dunkin' Donuts Park in order to make sure ball is played in 2017. There's a voracious little bug destroying forests across the eastern U.S. Scientists say emerald ash borers, exotic beetles imported accidentally from Asia, have killed as many as 50 million trees. 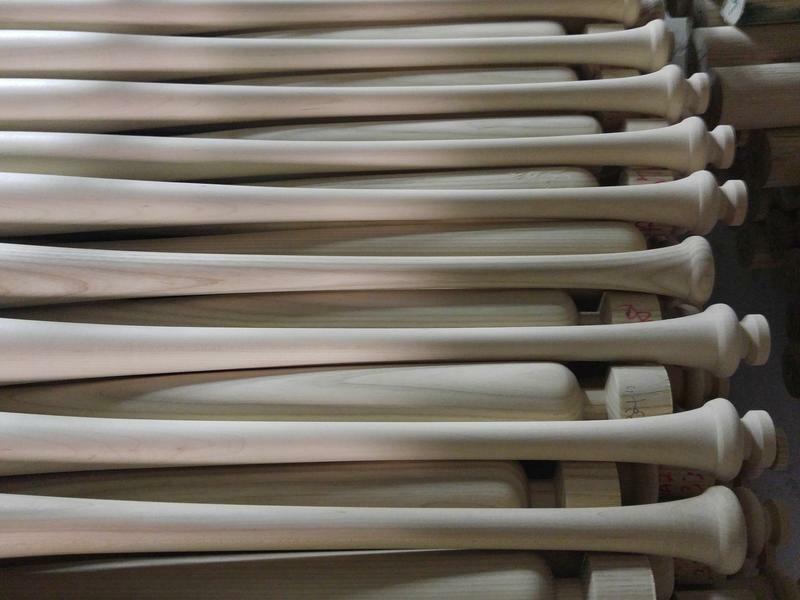 They're now threatening groves in New York's Adirondack Mountains that are used to make an iconic kind of baseball bat. 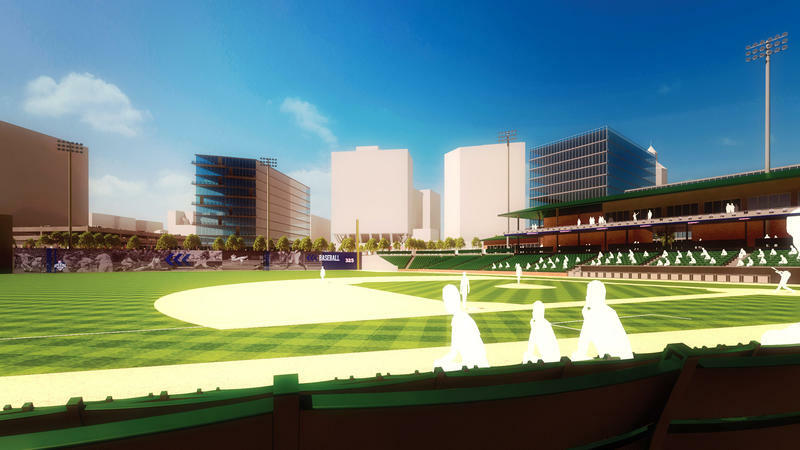 Architectural design work at Hartford’s Dunkin’ Donuts Park will start again as early as Wednesday, a move Hartford Mayor Luke Bronin said was an “important step” towards restarting construction at the shuttered, unfinished minor league baseball stadium. 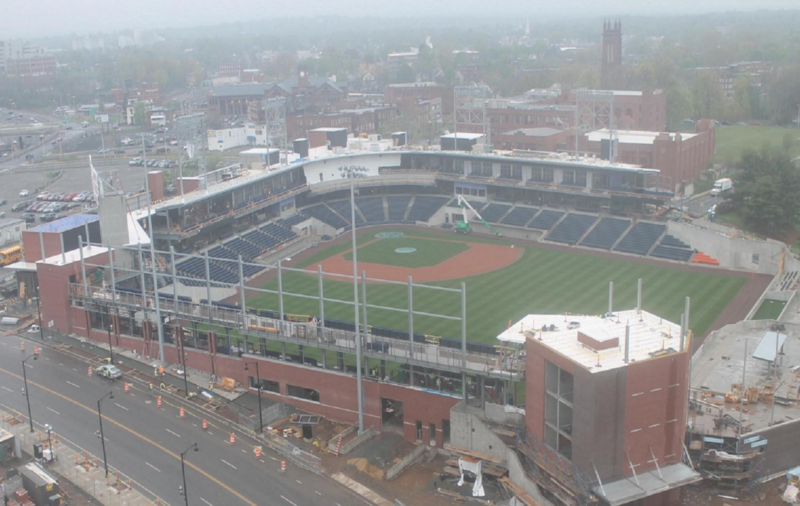 Yard Goats Say Stadium Situation "Intolerable"; Hartford Says Work Could Resume "Soon"
With the 2016 home season lost and Hartford’s Dunkin’ Donuts Park unfinished and shuttered, the minor league Yard Goats have told the city that they need to know what will happen in 2017 -- or they could leave the home that Hartford built. 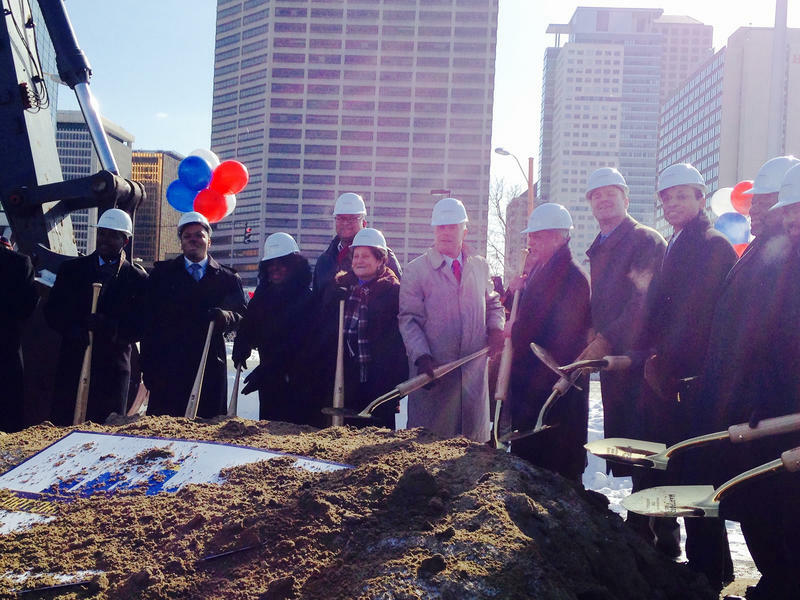 On Thursday, they got an indication from the city that construction might soon begin again. After missing his entire first season at Hartford’s Dunkin’ Donuts Park, Yard Goats owner Josh Solomon desperately wants the city to get the stadium finished for baseball in 2017. But just in case, Solomon has apparently let Hartford officials know that he has options -- and one of them is to take his team elsewhere.